We have new residents at our house….18 new residents to be exact! Remember in my last Friday Five when I said the cute little chicks were at the store? We’ll they were also at our house! We launched into a new adventure and bought six Brahmas last Thursday. 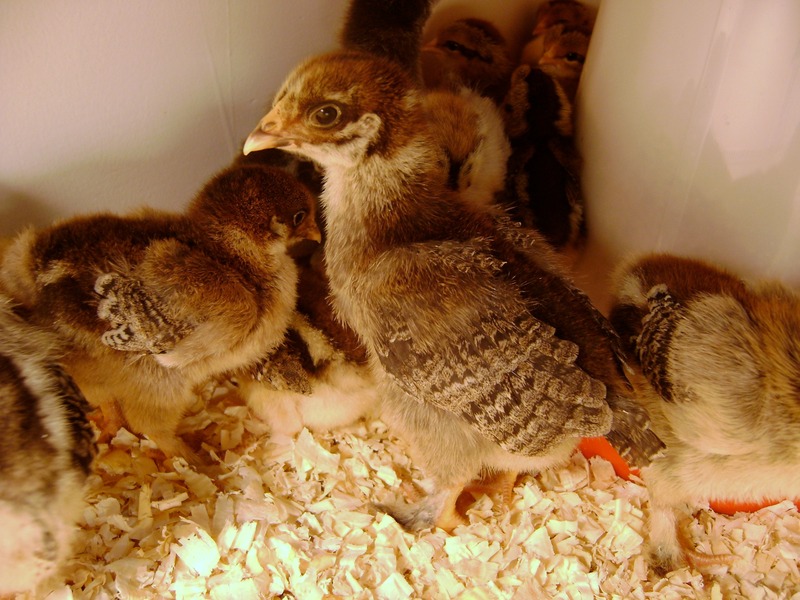 We then waited for a new shipment of chicks to come in and bought six Buff Orpingtons and six Leghorns on Monday. That is more than we had originally planned on but Stephen wanted to make sure we get LOTS of eggs. I am amazed by how quickly they are growing! The Brahmas have lots of mature feathers on their wings and even have a few tail feathers. The two biggest chicks are starting to really flap their wings and fly around a little bit. It won’t be long before they outgrow the little box they are in so Stephen will be working on building a coop and run this weekend. Stephen wants to let them free range in our back yard as much as possible so that should make for some interesting times around here! Did I mention that I’m not really an animal person. 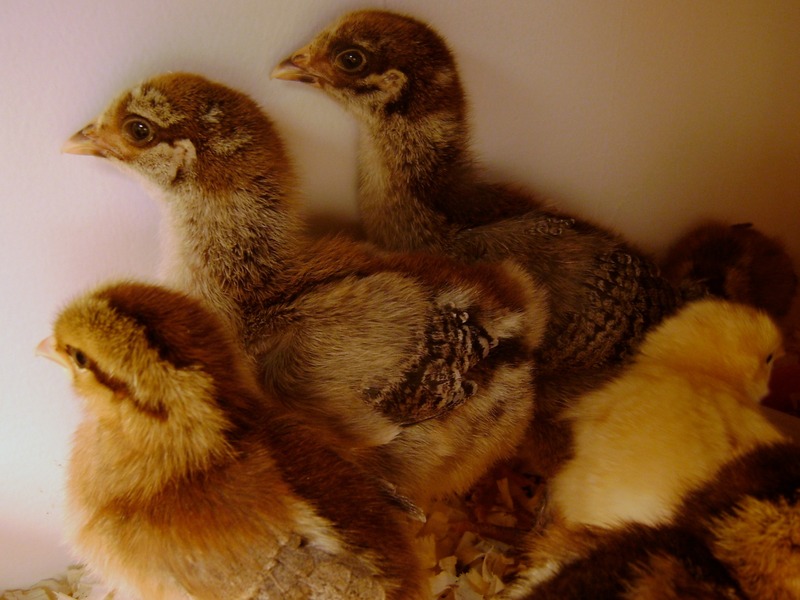 Fluffy chicks are one thing……full grown chickens……I guess I’ll have to warm up to them. 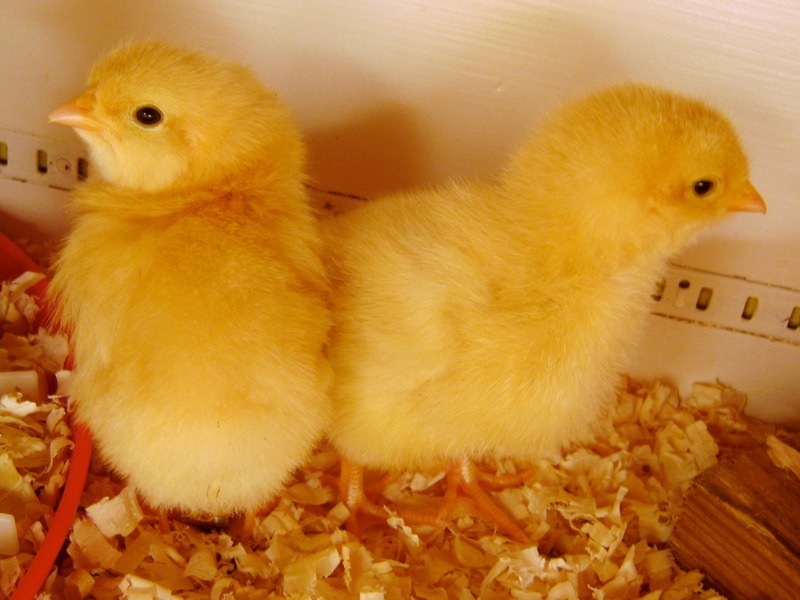 Every time I see those cute little yellow chicks I can’t help but think about the chicks we hatched in 3rd grade. 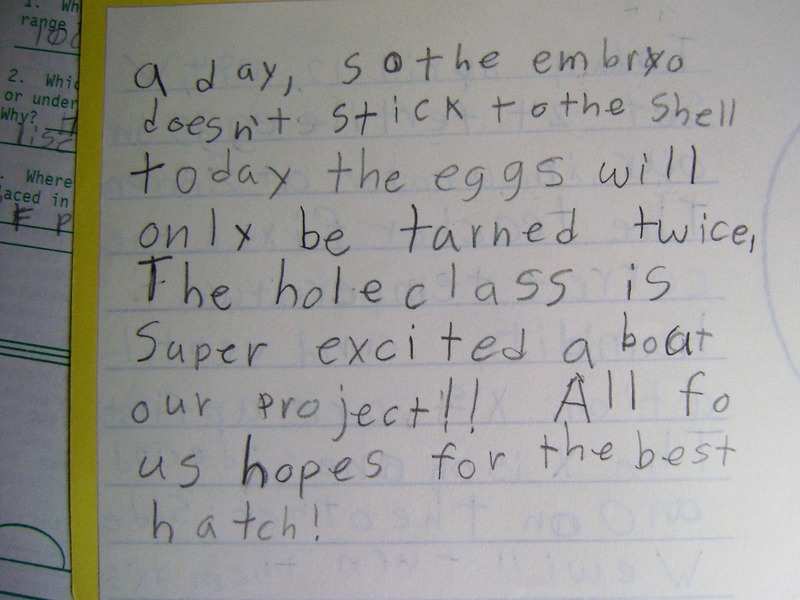 Our class did a 4-H unit in which we learned all about chicken embryos. 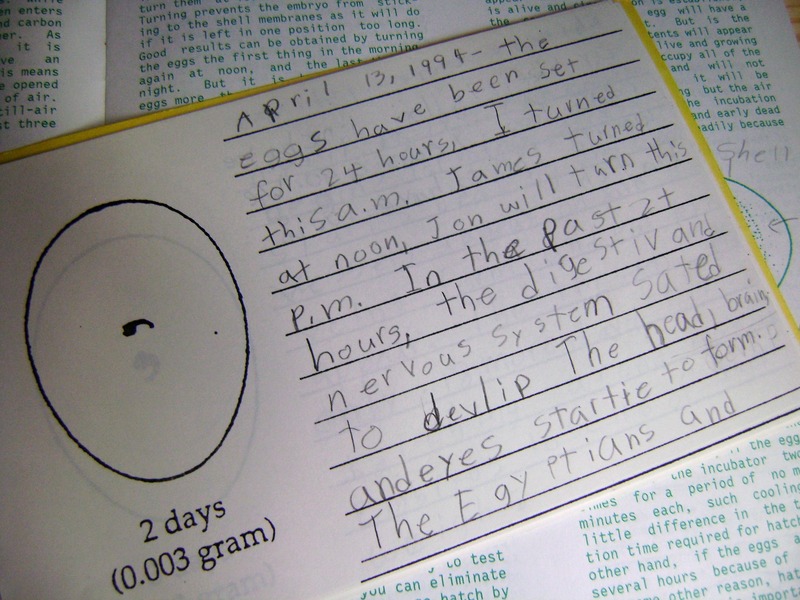 Every few days our teacher would take the eggs out of the incubator and put them up on the overhead projector (do they even have those in school anymore?) so we could all see the changes taking place inside the eggs. 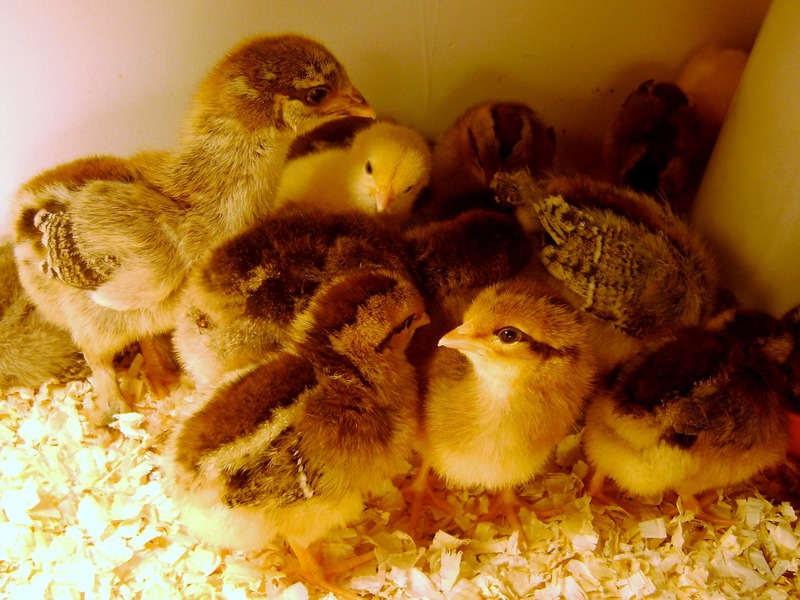 I have such a vivid memory of the day the chicks hatched. We were taking a math test when they pecked their way out of the shells and started to cheep. Oh the agony of trying to concentrate on the test when I wanted nothing more than to jump out of my seat and run to the back of the room and see the chicks! Later that afternoon the teacher came around and placed a paper towel on our desk, told us to lay our arms out on the desk and make a circle to fence the chick in and then set down a fluffy little chick. They were soooooo cute! 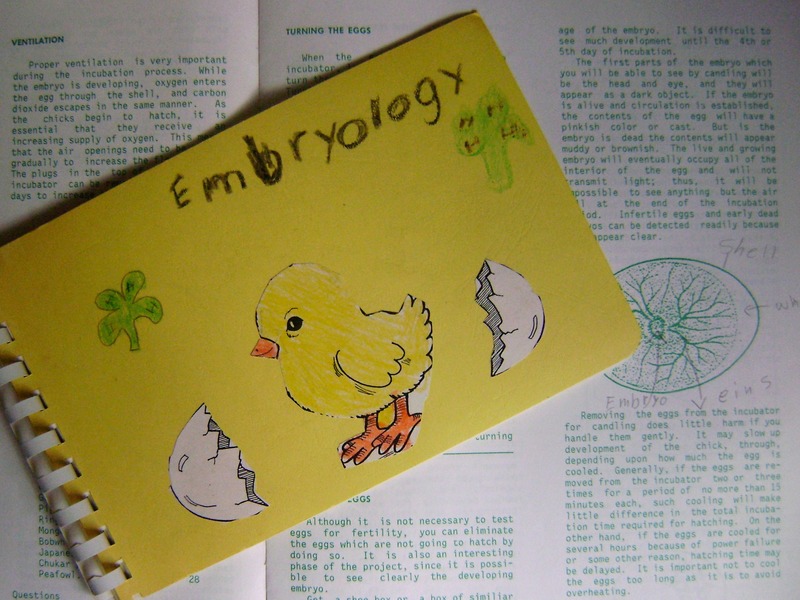 Today I dug through my old school papers and found my 4-H workbook and daily chick diary. It was fun to look back at what I wrote. By the way, if you think my spelling and grammar is bad now you should have seen it back then. It was terrible! It made me laugh to see the phrase “super excited”. Ha! Guess I’ve been saying that for quite some time now. Wow how exciting, I’m sure that will be a great learning experience for all involved. We always had chickens growing up. I also liked the fluffy stage, enjoy it while it lasts. It will certainly be a new experience for me. I am a city girl through and through!